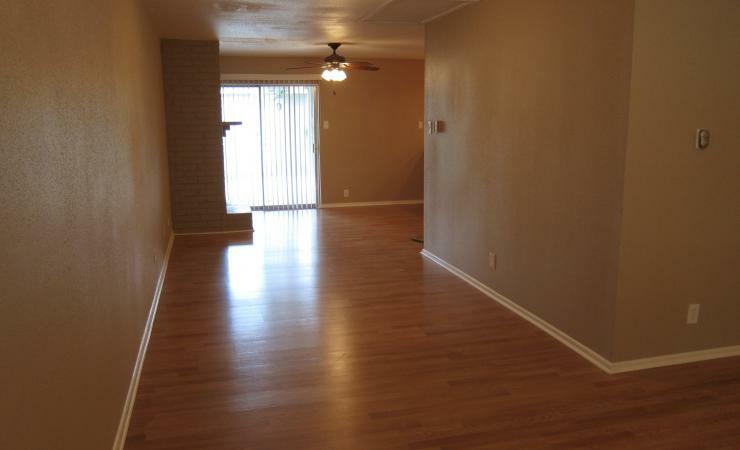 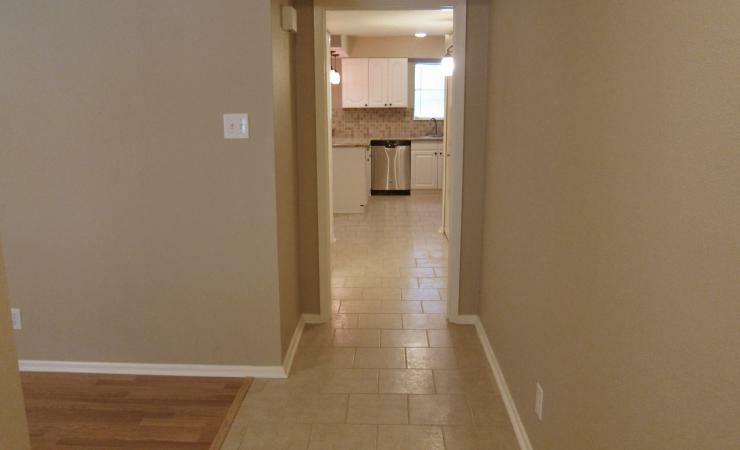 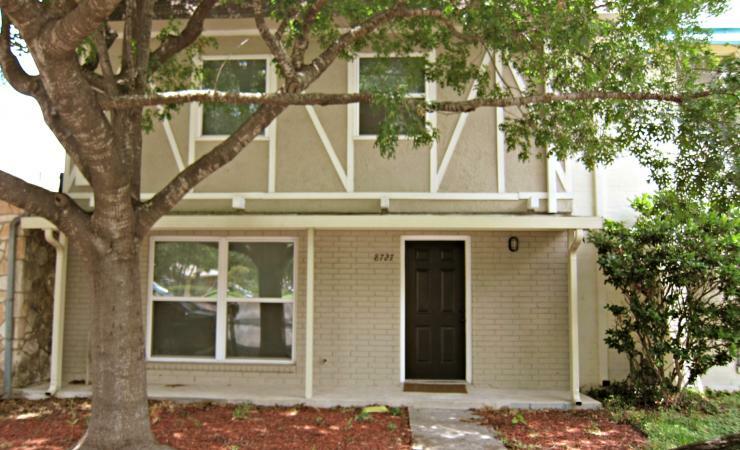 This beautifully remodeled townhome in Windcrest is close to Fort Sam Houston with easy access to IH-35 and Loop 410. 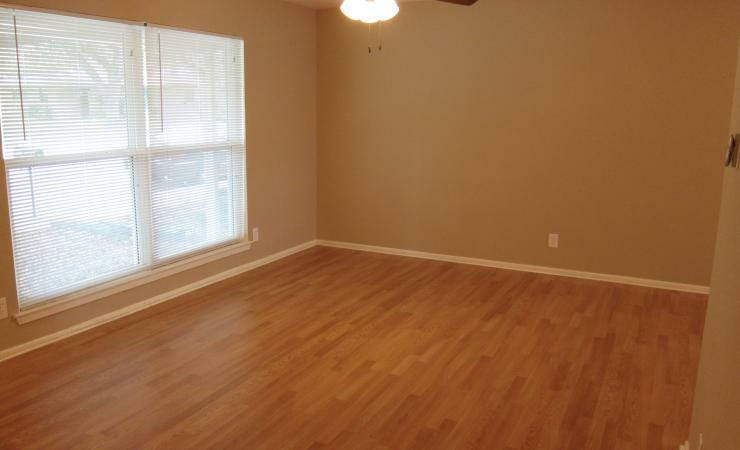 The spacious first floor livingroom has no carpet. 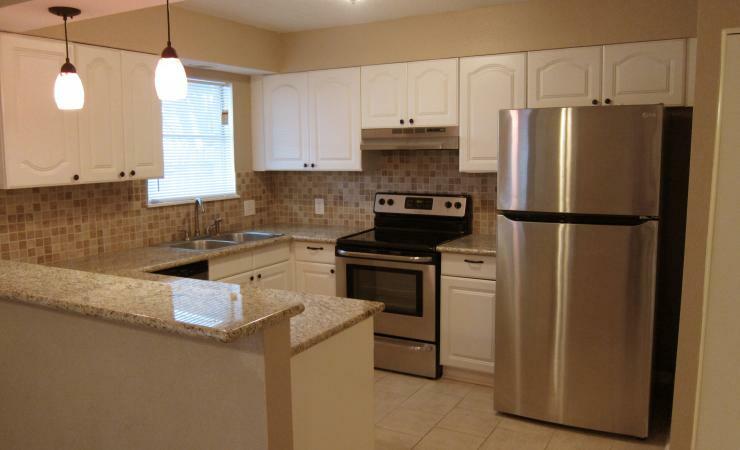 Kitchen features granite counters, stainless steel appliances, and overlooks a covered private patio. 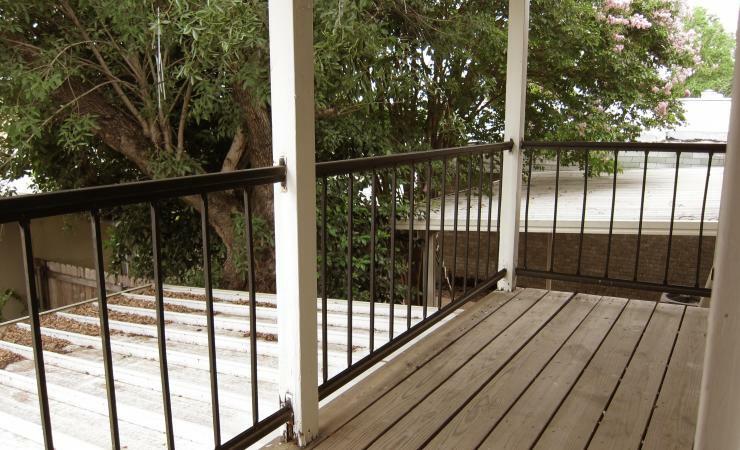 A large master with an updated bath has an outdoor balcony that overlooks the patio.